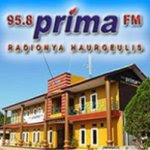 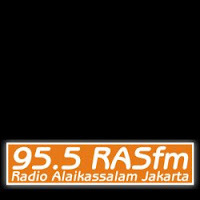 Djwirya.com radio is the real online radio station since 2005 broadcasts live from Jakarta, Indonesia. 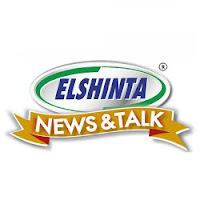 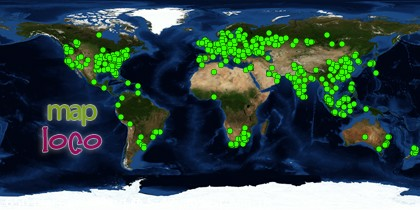 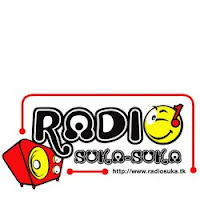 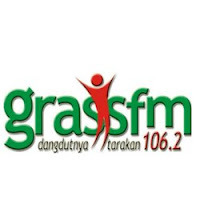 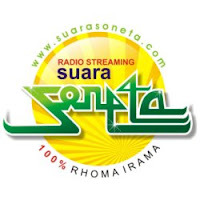 Djwirya.com broadcasts online with motto "Saluran Musik Terkini Dan Info Musik Terpercaya". 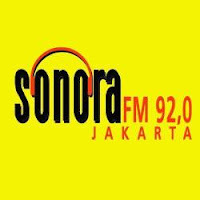 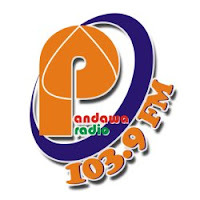 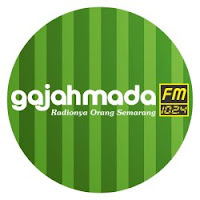 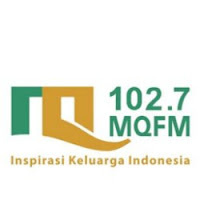 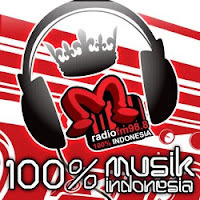 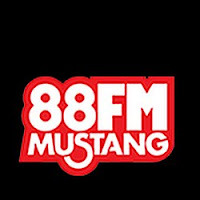 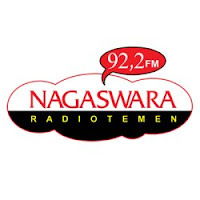 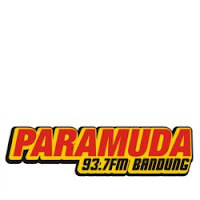 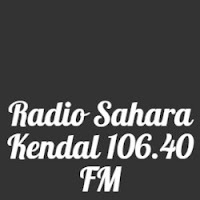 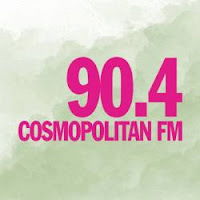 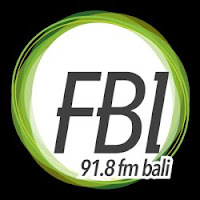 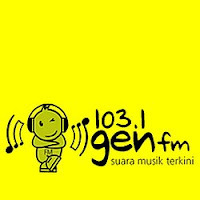 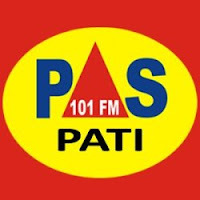 More list of radio Indonesia online listed on this site.